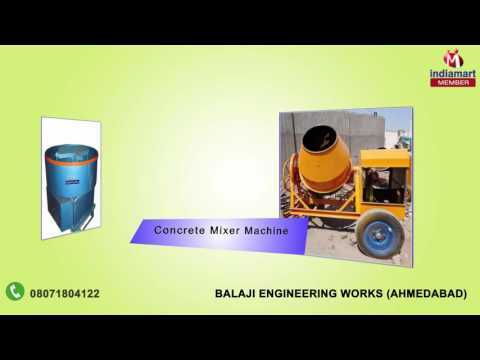 Established in the year 2009, we, Balaji Engineering Works, are engaged in manufacturing and supplying a wide range of Hydraulic, Shearing & Pan & Roller Mixer Machines and Road Construction Equipment. In addition to this, we offer Vibratory Table and Trolley to our valuable customers. The comprehensive range offered by us includes Paver Hydraulic Press Machines, Hydraulic Baling Press, Tiles Making Machines, C Type Hydraulic Press, H Type Hydraulic Press and Drum Making Machines.